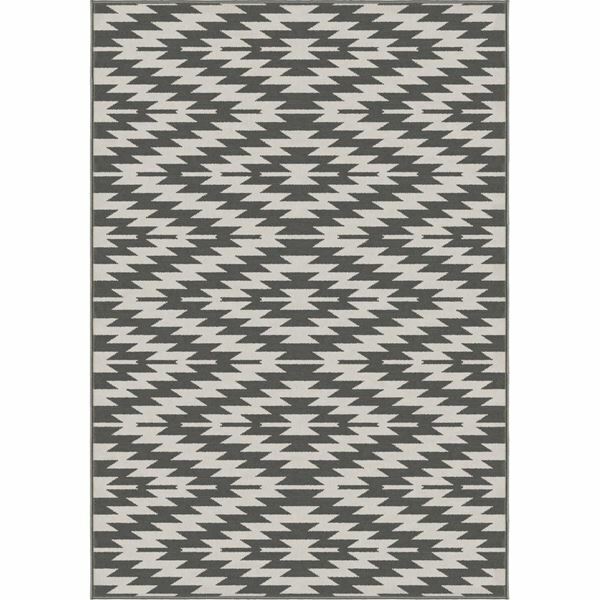 Add a splash of southwestern flair to any room in your living quarters with the Ladona Grey Area Rug. 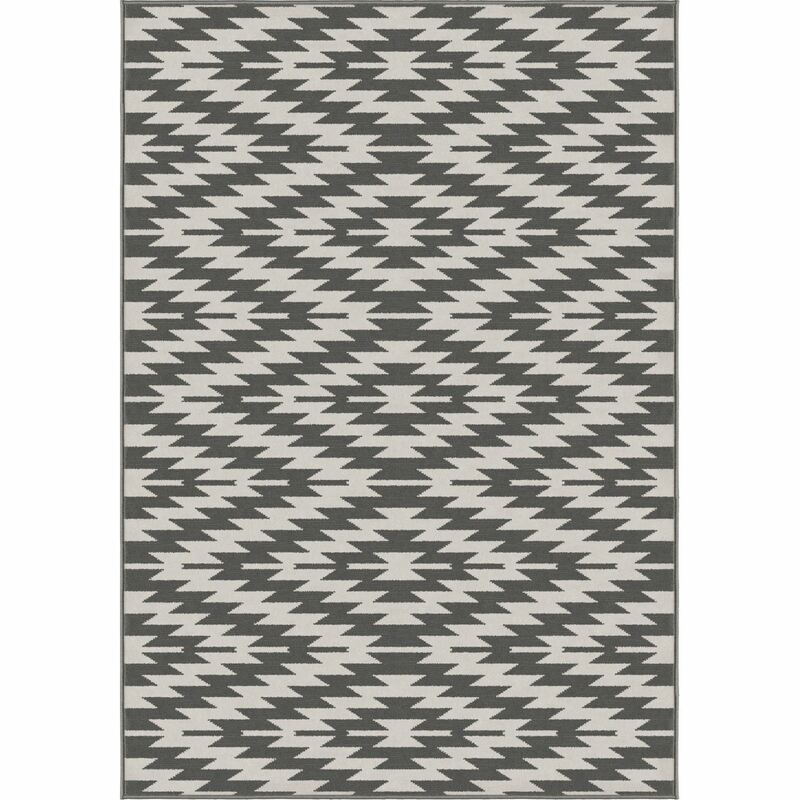 This Aztec-inspired rug is made of 100% polypropylene and machine-woven in a soft low pile to offer an exceptional underfoot.This rug showcases an eye-catching pattern in a simplistic two-toned color palette. Ladona offers a touch of southwest with a modern twist. This rug is extremely durable and stain resistant.